Belize is continuing to set records when it comes to tourism! So far this year, this Caribbean Central American country has seen a double digit increase per month in visitors. 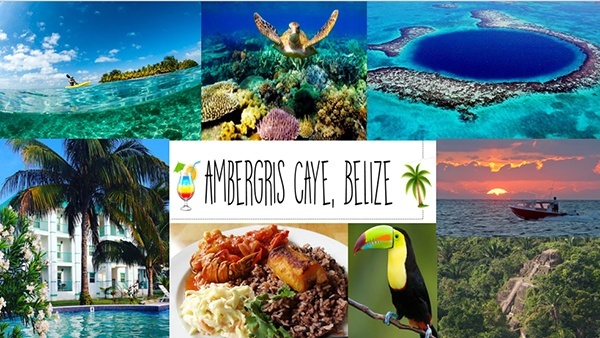 Out of all the tourists coming to visit Belize, nearly two-thirds of them are visiting Ambergris Caye… Belize’s largest (and most popular) caye. Why Ambergris? This island is home one of the most unique cultures in the region, intertwining the tranquilo Latin American vibes with vibrant Caribbean flair. Ambergris is well known for the many water activities including diving, snorkel, water sports, boating, and more. To learn more about how tourism is shaping up in Belize, be sure to read this article. Do you want to capitalize on the tourism boom on Ambergris? There are a limited number of cash-flow investment unit opportunities available at Grand Baymen, and we’d love to share them with you. Contact us to get the latest.